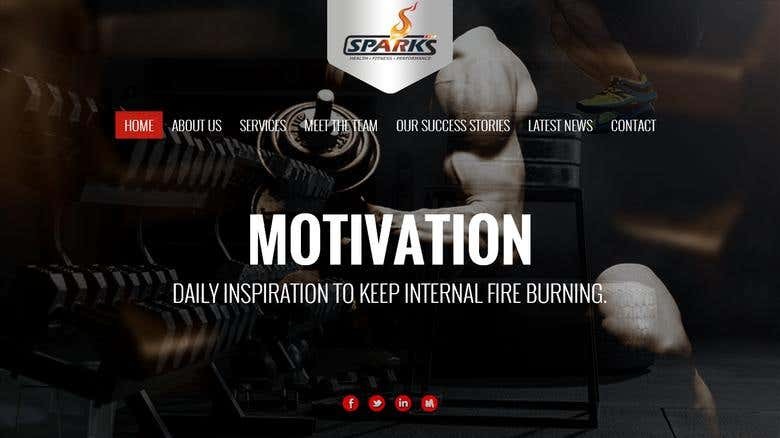 http://www.sparksfitnesscoaching.info is the site which provides daily actions guide for each day. Simply stated that is the view point of sparks fitness. This is a wordpress site, with using jQuery , Graphic Design , photoshop and other Website Designing tools.